Perfectionism is a means that evolution has used for billions of years to get things right. As a matter of science, it’s known -- evolution attempts up to fifty thousand ideas, to get one that works perfectly. It’s perfectionism that finds that "one in the fifty thousand." 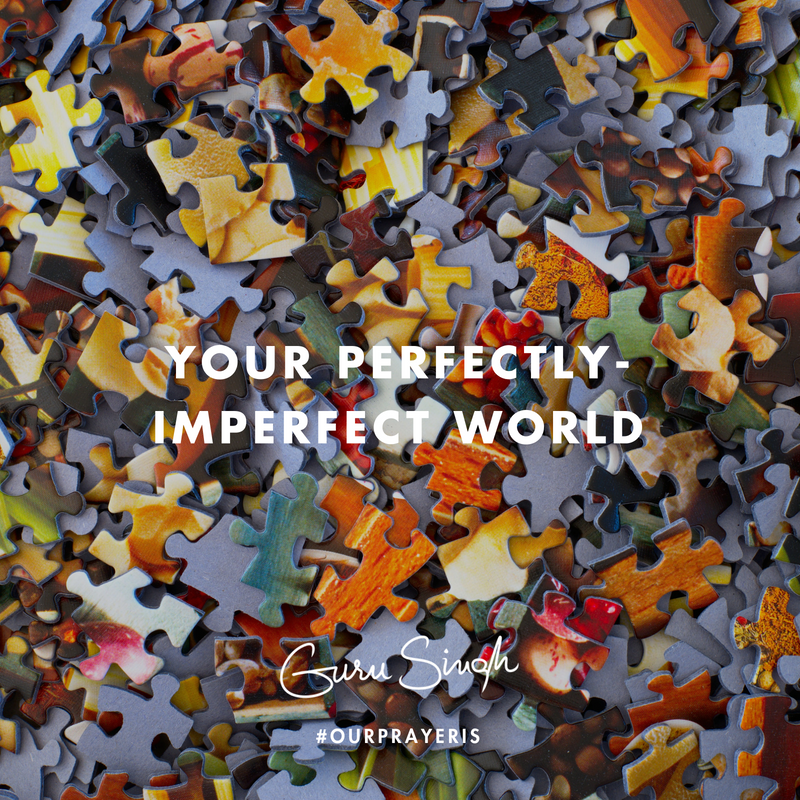 Your world, by nature, is a world of these attempted perfections . . . the greater your awareness, the more you feel it's pull. Nearly everyone you know has the awareness of this evolutionary stimulant. Whenever you’re on your path of awareness, you’ll have an issue with perfection . . . it's just a part of the landscape. When you use perfection as a spice, it’s a major achiever . . . as a diet, it’s a progress blocker. Place definitions on perfection and those will be applied in many dimensions. One is the dimension of time . . . place limits on this fourth dimension and you’ll stimulate progress. Another -- the three dimensions of space . . . place boundaries on space, and your efforts will more exactly define the outcome. All of these are examples of how this ancient evolutionary mechanism designs and defines your perfectly-imperfect world. Use these definitions wisely . . . apply the proper pressures to define, design, and reach your goals . . . perfection becomes your evolutionary friend. There are many characters inside you -- they all take part in this process -- each involved in your efforts. The more advanced you are, the more of these characters you can employ; the more you feel the effects of this perfectionism. But also, the more you feel plagued by the need to be perfect. Don’t take this as a curse, realize its blessing . . . your advanced state is employing this blessing, with multiple characters, to expand the “limits” of time and space. Employ perfection as a positive -- it becomes your asset -- eventually you’ll seem to have all the time and space in the world. Our prayer is that your sense of needing to be perfect is viewed -- not as a curse, but as an advanced sign of evolution -- that it becomes your friend, not you’re enemy . . . and as a great buddy, it will assist you to define, design and achieve your imperfectly perfect goals.